A great idea, for google, motorola and everyone. Will set motorola apart from the crowd, which it sorely needs, and will set us all on the path toward cheaper more renewable mobile devices, which we all sorely need. Improves experience with a new way for users to express themselves through customization. Phones are small enough now that I think the extra space modularity requires won't be a serious problem. Really hope motorola sees this through. Phonebloks was a campaign that focused upon attracting the interest of OEMs by showing that there was an incredible amount of interest for a modular phone. This was mostly for reasons of reducing electronics waste, the potential for incredible customization, and the potential for reduced upgrade costs associated with the 1-2 year upgrade cycle. As the current model requires the purchase of an entire phone, upgrading a single “module”, or a set of modules that would update the device would reduce the cost of upgrading to the consumer, much like the current desktop PC system of upgrading individual components. However, at the time it seemed unlikely that such a campaign would ever produce a meaningful result in the industry. 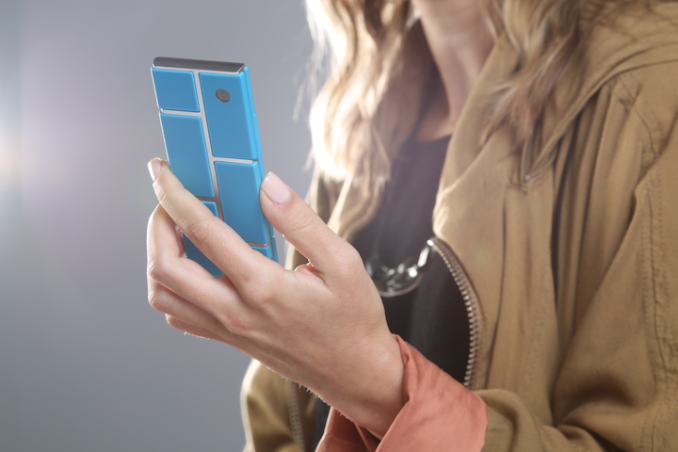 Now, it might be less so as Motorola announced Project Ara, a platform that promises the same modularity that the Phonebloks campaign was promoting, and has also partnered with the creator of the Phonebloks campaign for this project.The concept is largely the same, with an endoskeleton and modules that make up the phone. The display, following the Phonebloks concept, is also likely to be its own module. While actual details of the concept are effectively nil, there are still an enormous number of challenges that such a design would face. The first would be from a purely hardware perspective, as there is an unavoidable tradeoff between volumetric efficiency and modularity in such a design. While modern smartphones are effectively a tight stack of PCB, battery, and display, this adds in an entire interface for each module that connects them together. This means that the memory module would effectively go from the size of an average eMMC chip to around a full-size SD card due to the need for a durable interface that would connect it to the rest of the phone. This is most readily seen by the differences between the international and Korean LG G2, as the international variant has a ~15% larger battery by virtue of the sealed design that allowed for LG Chemicon’s curved battery pack with thinner walls to allow for more battery capacity. The second issue in this case would be regulatory, as the FCC only tests single configurations for approval. Such a design would be incredibly challenging to get approval for as there could easily be unpredictable RF behavior from unexpected behavior from a specific setup of modules, or issues with the endoskeleton portion because the modules aren't all part of a single PCB that is unlikely to suffer issues with short circuits or other connection issues, while a modular design would face such challenges. The final major issue is that of history, as the failure of Intel’s Whitebook initiative from 2006 makes it much harder to see a similar initiative succeeding in the smartphone space. As the Whitebook initiative promised a DIY, modular laptop, much like Phonebloks and Project Ara, and failed due to the rise of completely integrated laptop designs such as the Apple rMBP line, it seems unlikely that such a project would succeed without significant compromise, either in modularity or in competitiveness with the more integrated smartphones. 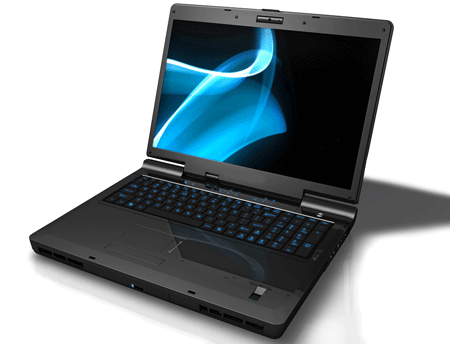 While laptops like the rMBP are effectively impossible for the user to repair, much less open, they have become incredibly popular, and the PC OEMs have followed Apple’s lead in this regard, with consumer demand generally tending towards thinner and lighter laptops, just as the same demand seems to occur in the smartphone space, it is difficult to see such an initiative succeeding. While such initiatives are sure to garner widespread enthusiast support, enthusiasts generally lose their ability to influence the market once a market segment becomes popular with general consumers, as can be seen by the PC industry. However, it remains to be seen whether there is mass-market appeal for such a phone, and it may well be that Motorola is tapping a niche with enormous potential.